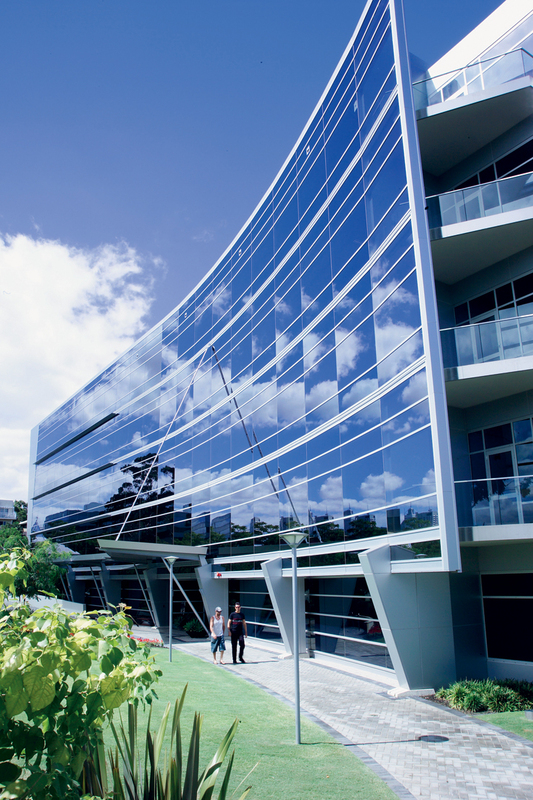 Window film is a technology whose benefits span a variety of commercial industries and structures. One such industry/commercial space is the service industry here in San Francisco and across the US–which benefit greatly. This is because all service-based businesses must run at peak performance and cater to customers impeccably or suffer from lost revenue and eventually customer attrition. So, for restaurants and other service-related industries, where the “customer is king”, window film makes a big difference in everything from profitability to safety each and every day here is how. We live in an era where sadly, attacks on buildings that house a lot of people, like restaurants and bars happen all too often; whether from “random” gun violence or terrorist-stye attacks. 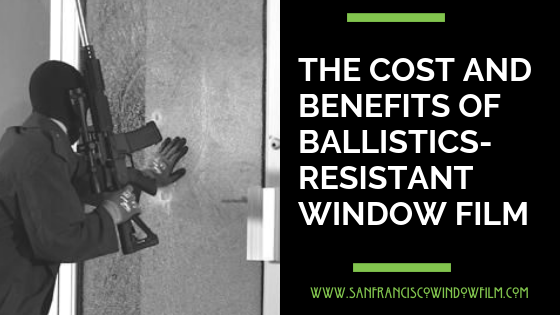 The devastation from these types of tragedic incidents is not avoidable but able to be mitigated while things like safety and security window film ranging from ballistic-resistant to impact resistant window films. 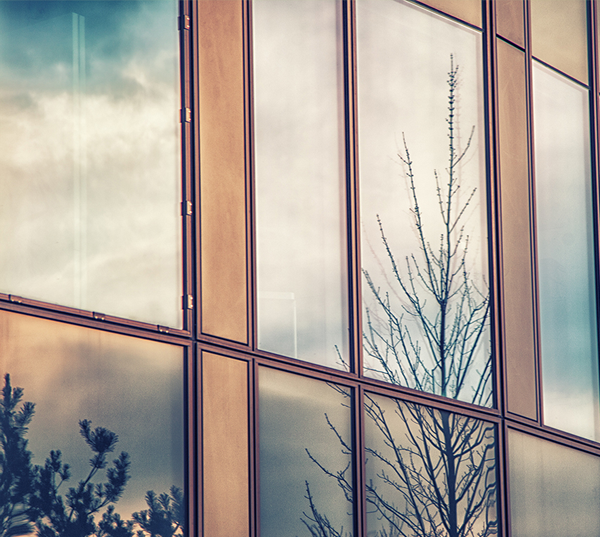 Today’s window films are better than even strong enough to keep windows in place after a bullet-strike or explosion from a bomb. However, they are also a good way to protect customers in the event of a slip and fall to help prevent everyday problems like attempted break-ins–which cost restaurants significantly each year. When someone goes to a restaurant what they really want is to relax and enjoy their food and their surroundings–including a good view. An intense glare from a front window stops customers from relaxing and can even be irritating. Drawing the blinds or shades is not a good idea either because it blocks the view and kills the ambiance. 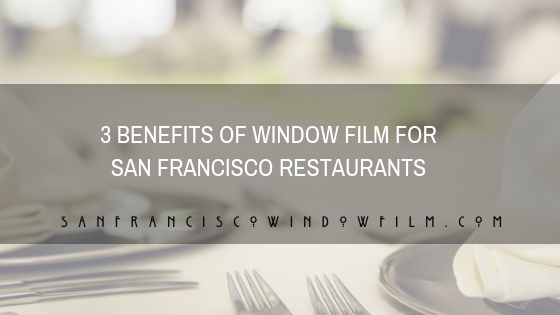 Window film on restaurants gives your customers the view they love and the ambiance they come in for, but also reduces glare and keeps temperatures even. Pristine interiors are everything for a restaurants reputation. So, nothing hurts a tidy and upscale appearance more than graffiti. 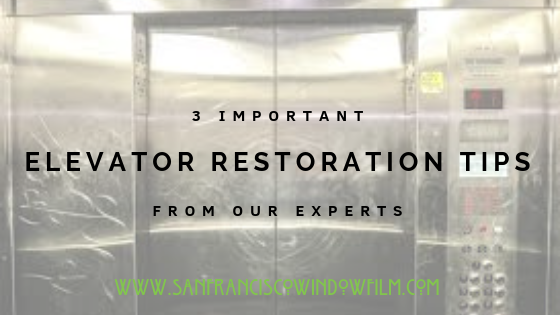 Things like marks on bathroom mirrors and stalls or scrawls on the front window can spell disaster in the form of a tarnished reputation for restaurants. It is also a very expensive problem to have and clean up. However, anti-graffiti films for mirrors, glass, and other flat surfaces are both a way for restaurants to quickly clean-up graffiti after an attack and also a much more cost-effective tact to keep your reputation intact. 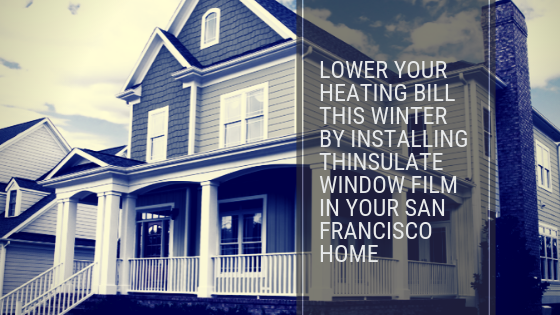 If you own a restaurant in the San Francisco area and would like to look into other ways to save money and time with window film, contact us, at San Francisco Window Film for a free consultation and review of what window film can do for you.